Montreal, July 30, 2018 — IRICoR (Institute for Research in Immunology and Cancer – Commercialization of Research), a drug discovery and commercialization cluster, is proud to announce that it has received substantial support from the federal government in the amount of 25 million dollars, as part of the 2018 edition of the Centres of Excellence for Commercialization and Research program (CECR). The federal government support is a major step in IRICoR’s journey, which this year celebrates 10 years of existence. This funding will enable IRICoR to pursue and extend its maturation and commercialization of research activities, while also continuing to build bridges between the academic, pharmaceutical and business communities across the country. Its unique business model is based on the work of a team of professionals that sets itself apart through its ability to identify the most promising projects, its expertise in assisting research teams towards the maturation of their projects and its skill in developing and implementing commercialization strategies, particularly by establishing agreements between the academic and private sectors. “We are delighted about this tangible show of confidence in our winning model from the federal government. The CECR program was responsible for our creation in 2008 and is now returning in full force to provide backing for our drug discovery project support initiatives all across Canada. I’m proud to pursue the vision shown by our founding and host institutions, the Université de Montréal and the Institute for Research in Immunology and Cancer (IRIC), to lead the way in the translation of research projects into innovative therapeutic solutions that benefit patients.” said Nadine Beauger, President and Chief Executive Officer of IRICoR. 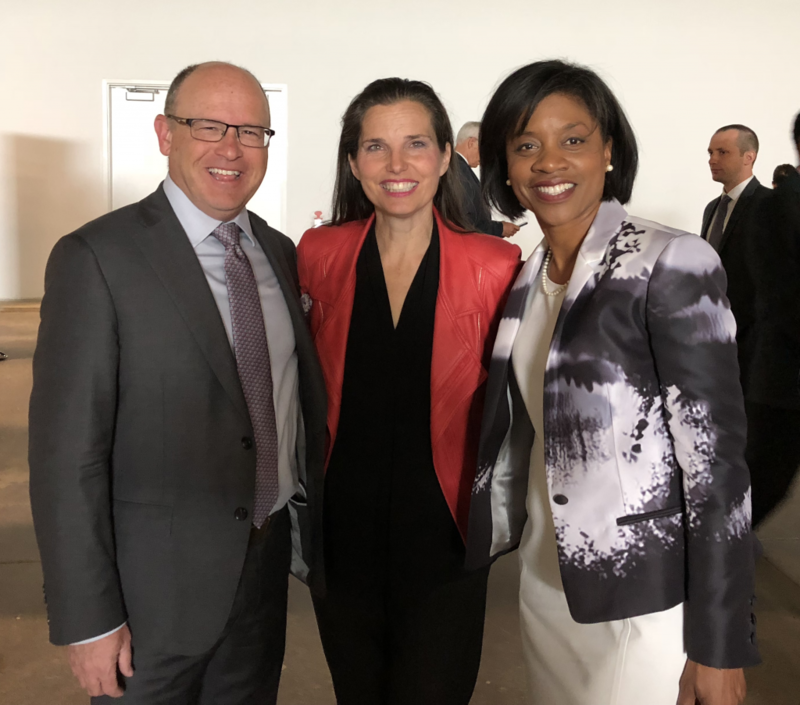 This significant funding from the CECR Program will enable IRICoR to expand its network of partners in both the private and public sectors, which will result in them having a real impact on the health and life of Canadians. The expertise and results shown by IRICoR since 2008 are identified and shared with national and international research collaborators, in order to increase the value of their work and sign commercialization agreements with various development partners, leading to the commercialization of innovative therapies. As a result of the revenues generated, IRICoR can reinvest the fruit of those agreements into the advancement of research. So far, IRICoR has managed to create 3 companies, generate 60 patent families and 24 strategic partnerships with industry, carry out more than 80 project financings and currently supports 7 clinical trials that are underway. Since it was created in 2008, IRICoR has developed advanced expertise recognized in its sector, particularly by working to bridge the gap between academic discoveries and drug development and by expanding its network of collaborators. “I’m proud to support the efforts of IRICoR, a key player in drug discovery. Like Sherpa guides who lead mountain climbers to the peak, its team provides a guidance plan that turns research into therapeutic solutions. Support from the CECR strengthens IRICoR’s efforts and marks a turning point for its 10th anniversary” said Mr. Martin Godbout, IRICoR’s Board Chair.